Larissa Bray is one of the quiet achievers of the Western Australian wine industry and a third generation vigneron in the Perth Hills. The tug of the vine drew Lara to studying winemaking at Adelaide University after a short yet successful career as a lawyer in Canberra and London. She gained formidable experience by working vintage at iconic Australian wineries - Brokenwood, Mt Mary and Vasse Felix; Chard Farm in Central Otago; then Burgundy, Bordeaux, the Loire, Northern and Southern Rhone, and Barolo. Lara Bray was assistant winemaker at Cape Mentelle from 2004 until 2007 when she left to work with her mother, Di Bray, at the family winery. In 2008, Lara Bray joined a distinguished group who have been dux of the Len Evans Tutorial - 'the most exclusive wine school in the world' says James Halliday. 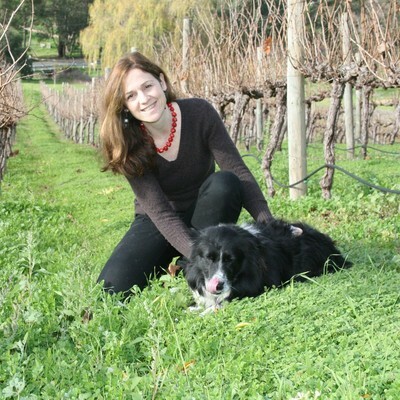 Subsequently, she has judged at wine shows throughout Australia and in New Zealand and been named by Wine Business Magazine as one of the 50 Stars of 2008.